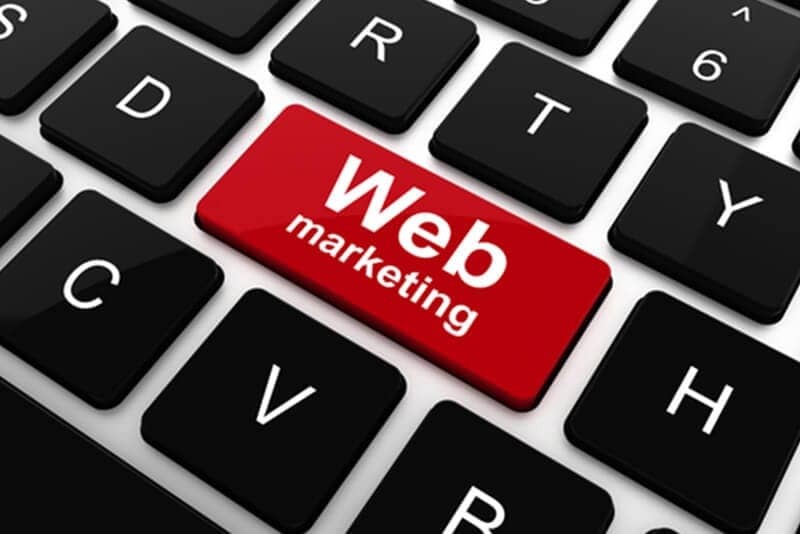 The Proven Formula for Web Marketing Content - CAYK Marketing Inc.
Do you know how to generate great web content that attracts buyers and convinces them to do business with you? Most Calgary businesses don’t, but the principles are incredibly easy to learn. First, you start with a hot topic. No one wants to read about something that bores them, so choose a topic that’s exciting to the kinds of readers you want to pull in. It can be especially helpful to tie your content to current events or trending ideas. Then, you give it a great title and opening. Give your content a strong, bold title and a hook that makes people who are previewing your content feel like they couldn’t possibly pass your article or page up. There are a lot of different ways to hook readers in, and any of them work so long as readers feel like they have to know what you’re going to say next. Third, you mix information with keywords. Remember, your content is designed partly to attract search engine visitors and partly to get them interested in what you have to sell. That means mixing keywords and current information with a little bit of sales talk. Finding the balance gets a lot easier with practice. And finally, you turn readers into customers. Make sure no one leaves your page without knowing how you can help them solve a problem in their life. If you want people to buy from your website, end your article by asking them to do so. It can only help your results as lots of people view your content over time. If your Internet marketing plan isn’t as strong as it could be, let CAYK® help. We’re Calgary’s leaders in responsive marketing… call today and ask us why!